Black humor tends to be inadvertent and often emanates from the most unexpected places. Would you expect an airline which had experienced two catastrophic incidents in one year to be the source of promotions which also could earn a prize in the genre, if such awards existed. Neither Pinter, nor Beckett could have thought this one up. In terms of absurdity it outdoes Ionesco, Genet or any of the practitioners of the so-called Theater of the Absurd. "In a Twitter Post, Malaysia Airlines Sends the Wrong Message," NYT, 11/28/14) read the headline of a small obscure piece in The Times. The Times article went on to report the following tweet from Malaysia Airlines, “Want to go somewhere, but don’t know where?” The Times piece also recounted a Twitter user's response that the promotion was “probably not the best choice of words for an airline that doesn’t know where one of its planes is.” You have to marvel however at the brilliance of the faux pas from an airline whose Flight 370 is still the subject of a massive search and whose Flight l7 from Amsterdam to Kuala Lumpur was shot out of the sky by pro-Russian Ukrainian separatists. 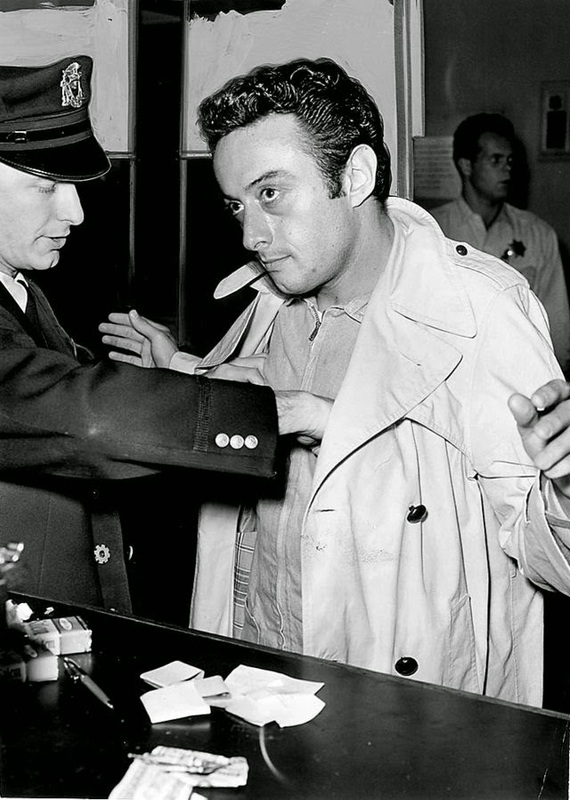 Humorists like Lenny Bruce pushed the limits of what could be the subject of humor and today cable hosts like Bill Maher are constantly pushing the envelope. Maher recently said about the pope, “My hope is that someday he's going to have little too much sacramental wine and just blurt out, 'I'm not really religious, but I'm spiritual.'" But neither he nor his counterpart Jon Stewart could have come up with a doozer like the Malaysia airlines tweet. Perhaps truly black humor can only be produced both those who don’t see any light on the horizon.